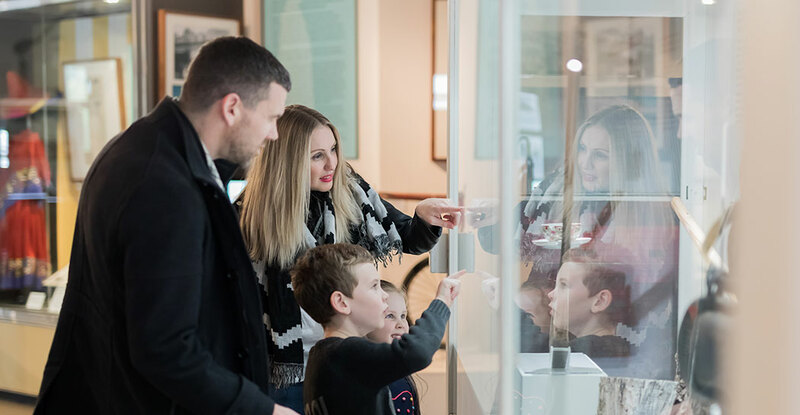 Get the latest updates about exhibitions and events at the Museum of the Riverina. We send approximately one email per month. Enter your details below and choose which updates you'd like to receive from Council. ..or get social with us. We'll feed your inquisitive nature with quirky objects from our collection, bits + bobs from our exhibitions, plus other amusing, insightful or irregular morsels from various times + places in history.